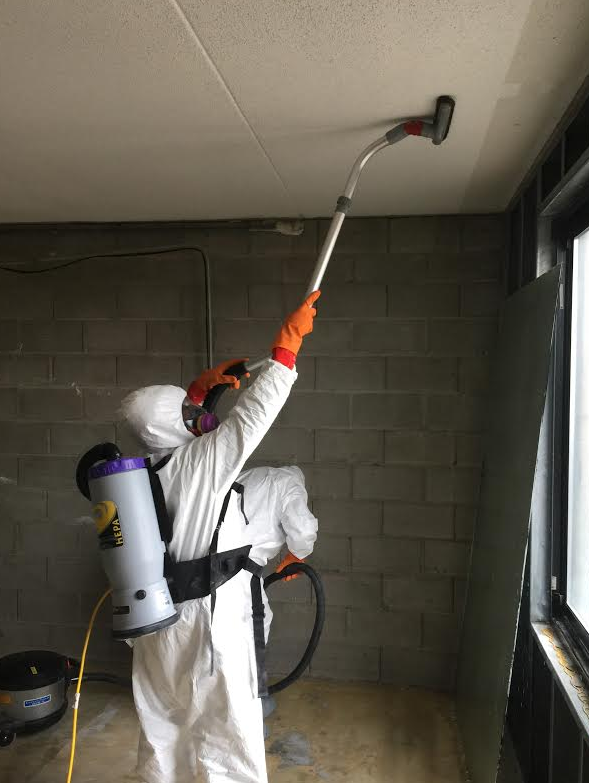 As a premier full-service property restoration company, DRYmedic® is Detroit's leading source for mold inspection and mold remediation solutions. 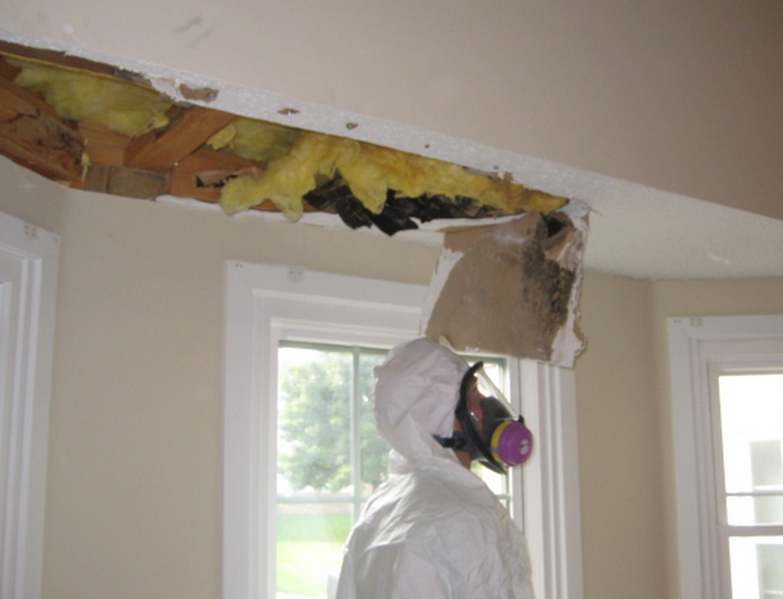 Natural disasters, flooding, and plumbing issues can lead to mold growth. If you smell a musty odor or see mold spores in your home, it's time to take action. The #1 reason our customers refer us to friends and family is our quick response and quality service. We back that with our 100% satisfaction guarantee. Meaning we will do whatever it takes to make sure that you are completely satisfied! Our sole focus is to restore your property in the safest, fastest manner with minimal disruption to your family or business.